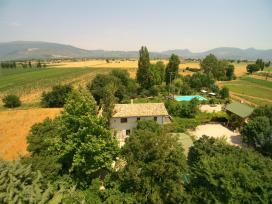 Seleccione y ponerse en contacto con el alojamiento! 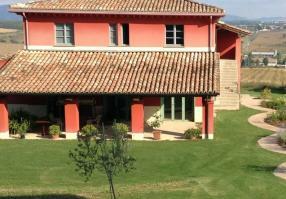 Farm in Amelia, inside the family Company Farm, with appartments, swimming pool with solarium, barbecue, garden, children's play area, meeting center. 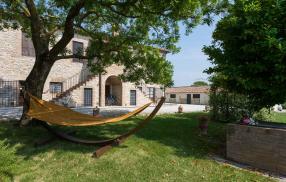 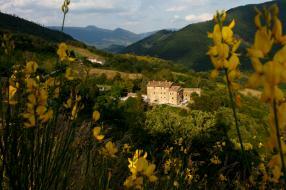 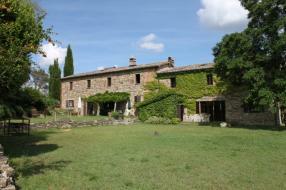 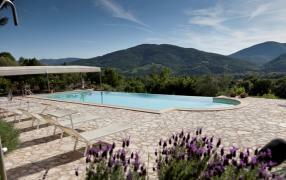 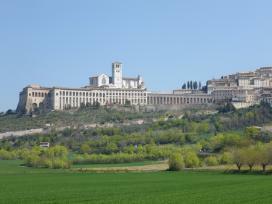 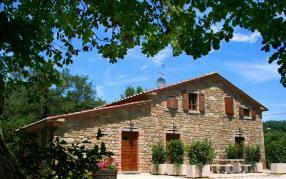 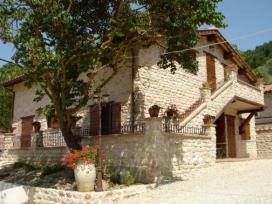 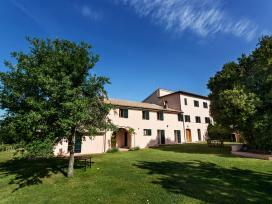 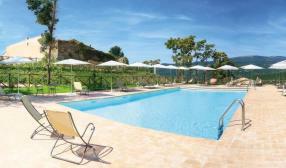 Farmhouse with swimming pool and restaurant in the unspoiled nature of Umbria. 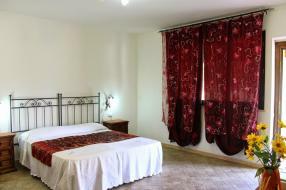 It offers rooms and one cottage. 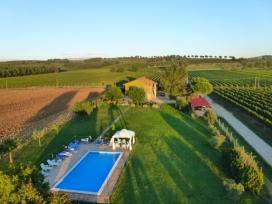 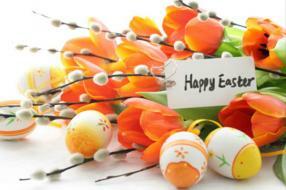 Ideal for a holiday of relaxation, nature, good food! 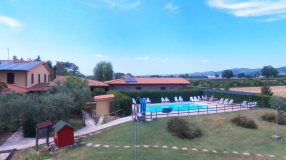 In the wonderful countryside near Terni the Mela Rossa is an educational farm where you can play many educational and recreational activites. 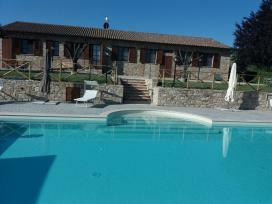 The farm has rooms, restaurant, garden with outdoor swimming pool. 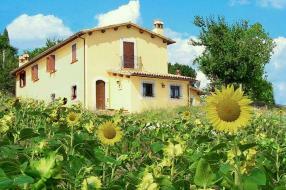 Organic Farmhouse in Assisi: apartments with swimming pool, garden for any type of vacanza.Situato in a strategic position to visit the most important tourist excellence in the region.